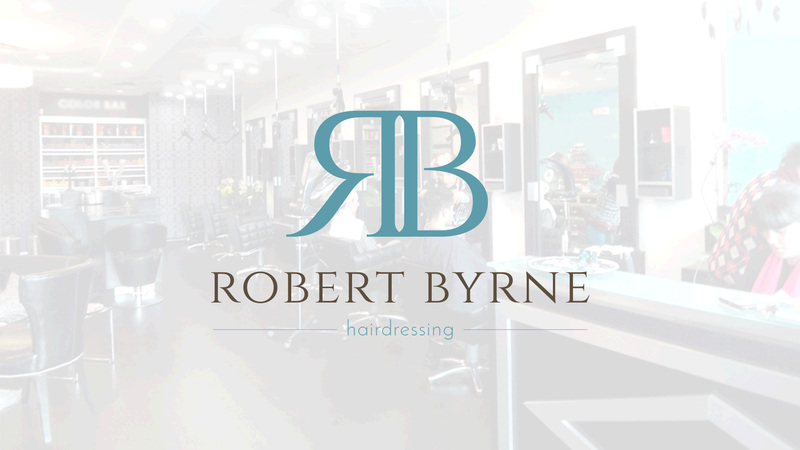 Robert Byrne Hairdressing is an award-winning salon in Navan, Co. Meath that delivers wonderful haircuts, hairstyles and beautiful hair colour results. 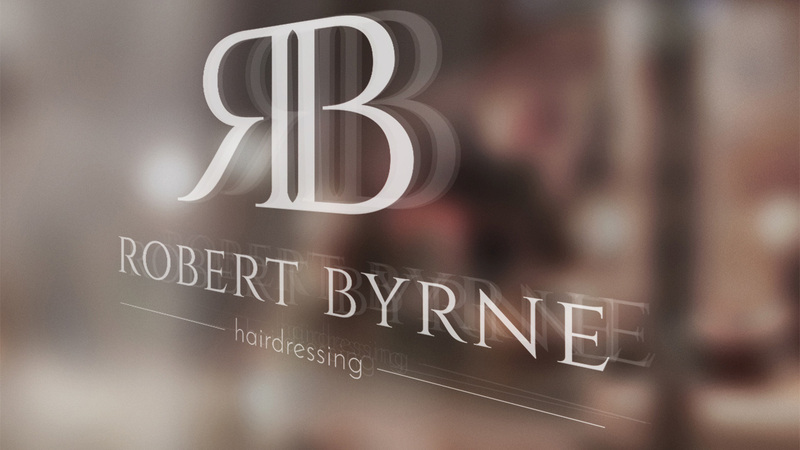 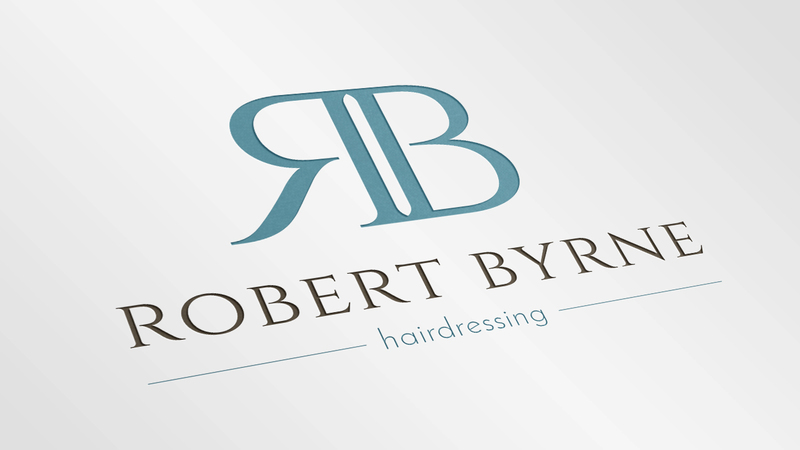 Robert Byrne Hairdressing wanted a new brand with logo and marketing materials. 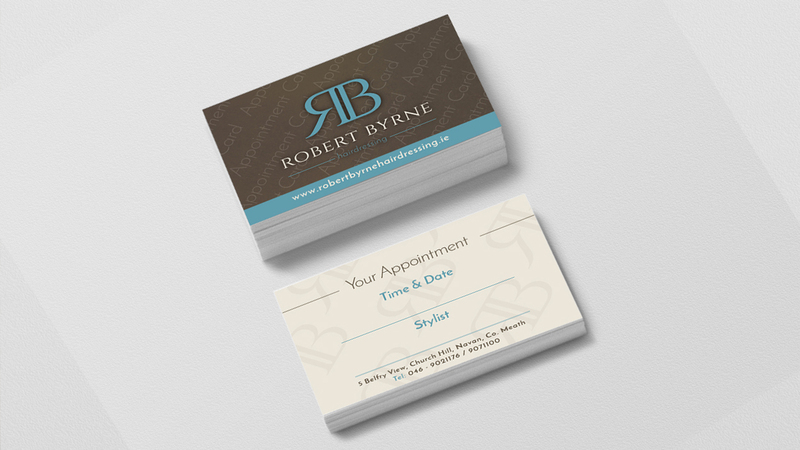 Flo Web Design created gift voucher cards, gift voucher wallets, business cards, appointment cards and comp slips. 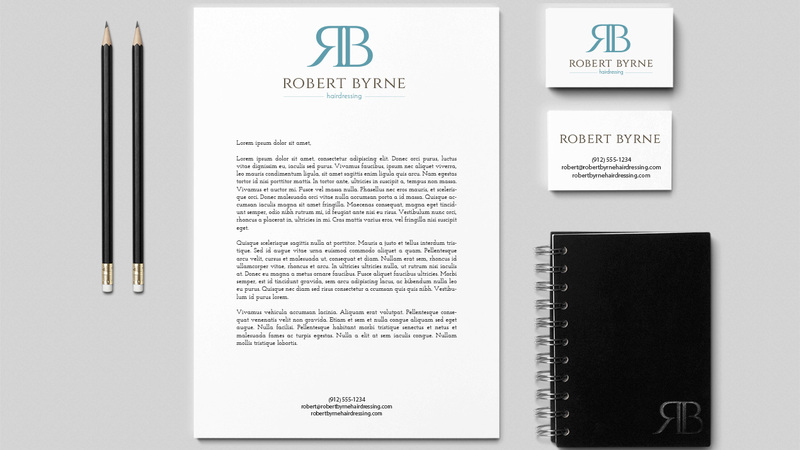 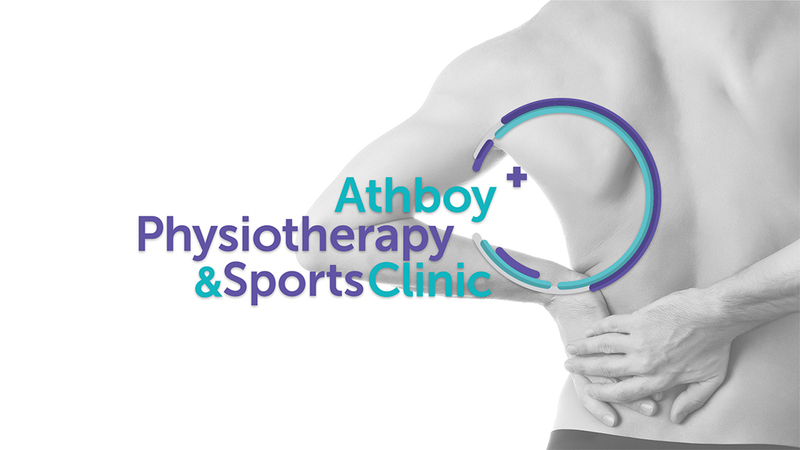 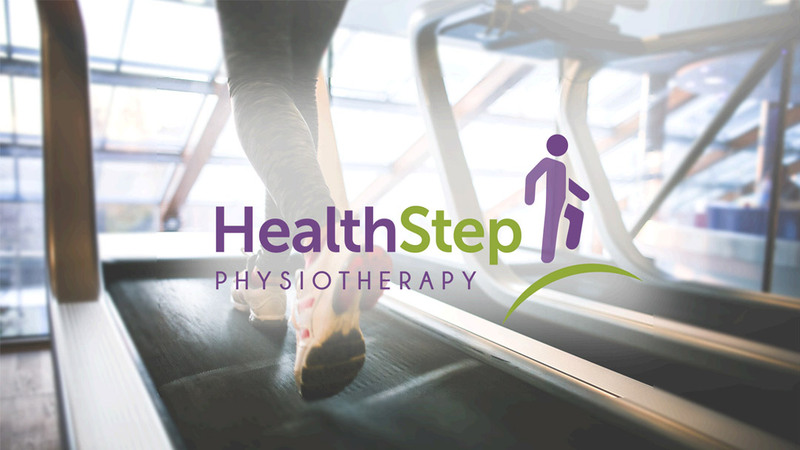 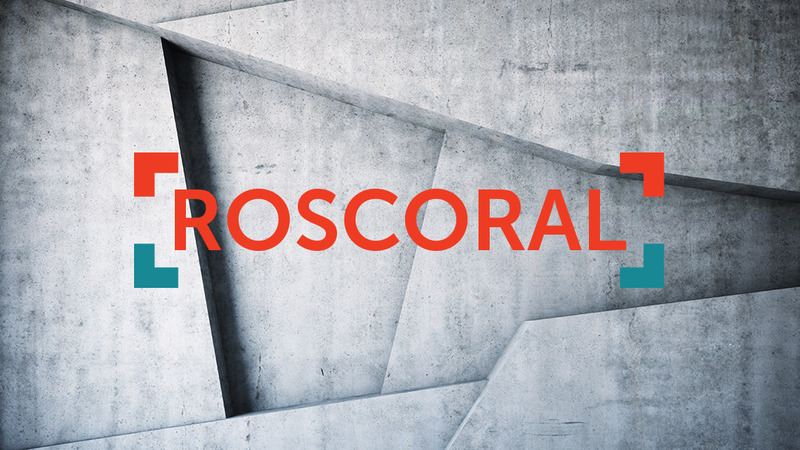 The logo can be used on web, print, signage and more.